Want To Be a Winner in Life? Are you a gambler at heart and wish you could “win big” at the gaming tables, the sweepstakes, the lottery? Would you like to be gloriously in love? Do you look forward to the day when you could be free of work and enjoy a life of leisure and splendor? Do you wish you had the finances to go wherever you like, whenever you like, and share it with the love of your life? 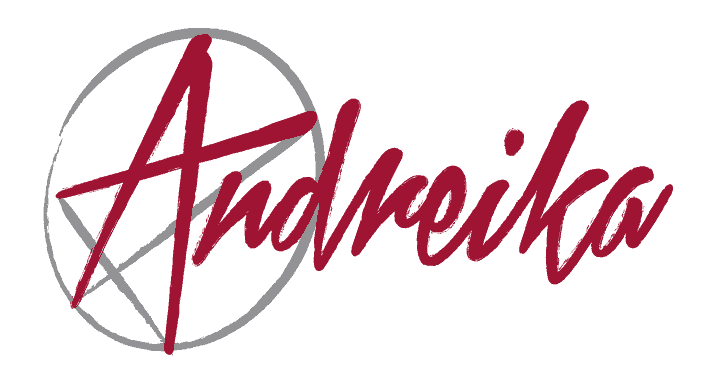 Andreika’s “Winning is Everything” spell to win money is designed to do just that! “If the above words reflect your dreams, your aspirations, your hopes, your desires…allow me the pleasure of casting my favorite and most powerful spell to win money – the Winning Is Everything Spell. “I believe this potent spell could have an enormous impact on all aspects of your life…from your relationships to your career, from gambling to your finances. So if your life is not rewarding you with an abundance of love, security, fun, and bulging bank accounts, you are in for a treat. This is spell to win money, and all that comes with it, could change your luck and life for better. Andreika’s Winning Is Everything spell could truly bring you to a path leading to the good life. A REALLY good life! Ensure luck is on your side with a Lucky 7 Amulet!